It’s bittersweet that 2015 has come to an end because what a year it was! It was a year filled with so much goodness. There were momentous and big “life” moments, those bucket list-esque moments to cross off my (non-existent) list; writing my thesis, graduating university, and having my first real full-time job, to name a few. And while those moments standout, there are also the smaller, passing moments with the people who matter that are even more important. There were thought-provoking lectures, sleepy early morning carpools, dinners, parties and concerts, lazy summer afternoons spent in parks and on rooftop terraces, weekend debriefs with my sister and laughter-filled Friday afternoons in the test kitchen. There was laughter, friendship, growth and acceptance. Of course there was also struggle and self-doubt, there always is. But it’s those experiences that teach us the most, right? The first quarter of the year was especially complex, but I think I learned more about myself during that roller-coaster time than I have before. I look at where I started the year and where I finished and it really makes me realize how much can happen in 12 months. 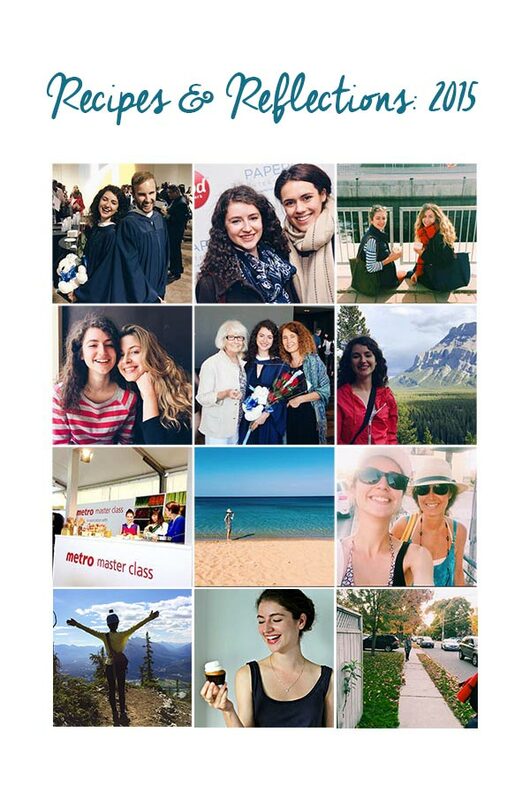 2015 was also a big year for Living Lou, I got to work with some fabulous people, visit some amazing places and share even more delicious recipes (54 to be exact!). I started a monthly recap called The Month in Moments which will make a grand return in 2016 and created my first videos (there will be more of these in 2016). I ended up getting pretty burnt out at the end of the year and took a little time off, but I’m ready to get back into the swing of things with lots of new and delicious recipes. But for now, let’s take a quick look at what the Top 10 recipes were for 2015 according to my analytics. You can also see the top 10 for 2011 , 2012, 2013 and 2014. 10. 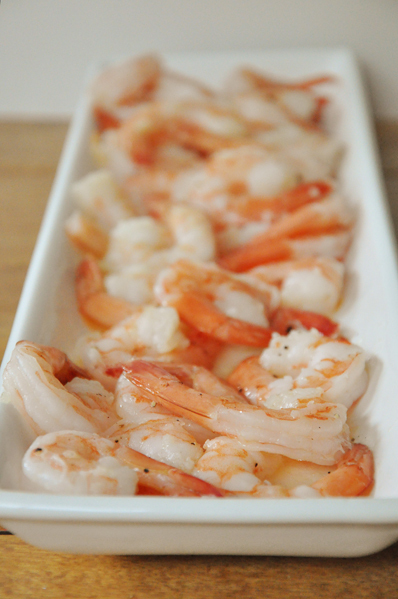 I was definitely surprised to see that shrimp in butter garlic sauce made the Top 10 for 2015 as this is an old recipe from 2011, but I guess you can’t go wrong with this classic combination of flavours. 9. 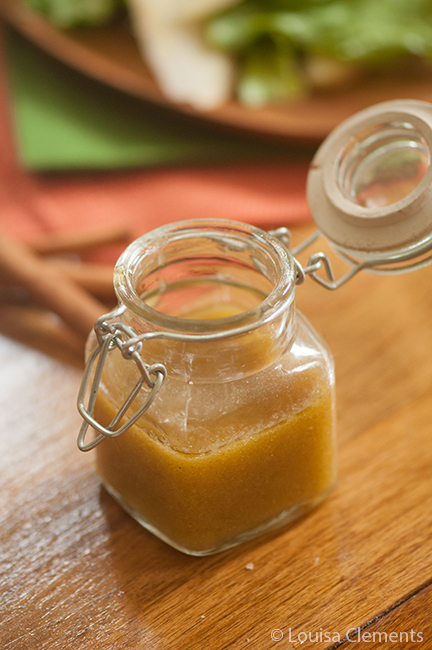 Every year a salad dressing has made the top 10 and for the first time it’s my fall go-to dressing, apple cider vinaigrette. 8. Everyone loves a good slow cooker recipe and this one for slow cooker Moroccan chicken stew is one of my favourites because it is packed with aromatic spices and vegetables. 6. 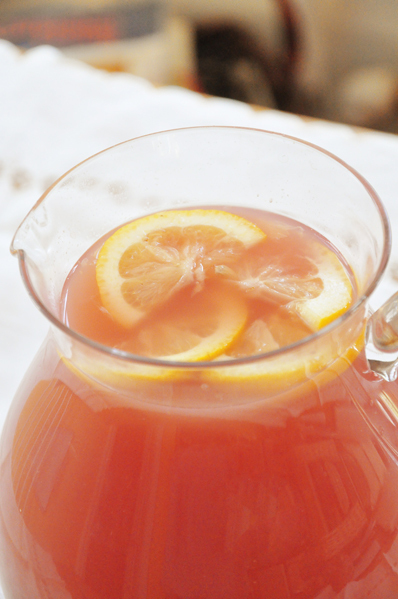 This recipe hit it pretty big on Pinterest this year and it’s a favourite non-alcoholic punch. 5. 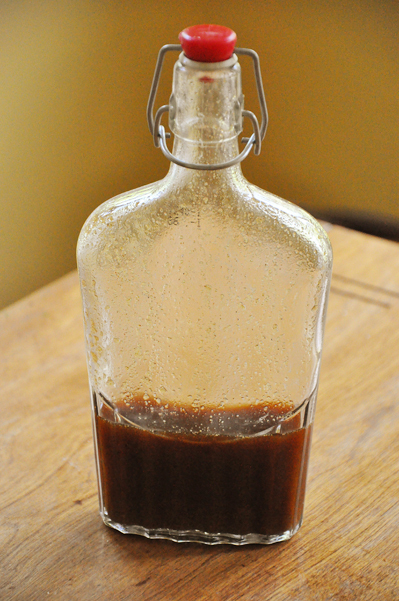 Another recipe from 2011 is my homemade version of Worcestershire sauce – it’s not quite an 100% replica of store-bought, but it does the trick. 4. 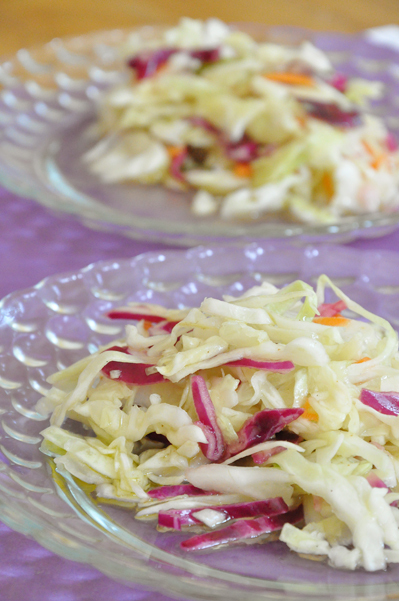 This recipe also made the top 10 last year, it’s my Nana’s recipe for Coleslaw and it’s the perfect vinegar based coleslaw recipe. 3. 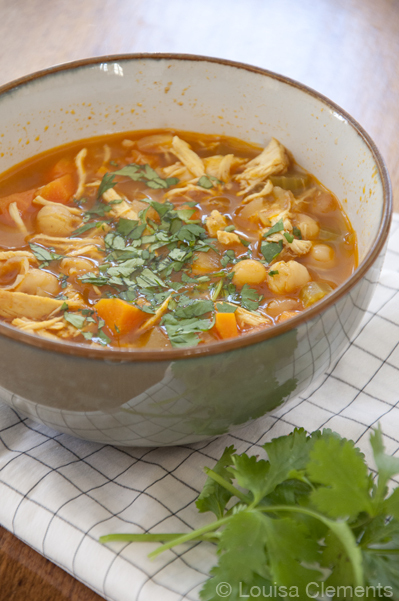 This Moroccan Chicken Soup is one of my all-time favourite recipes, so it makes me so happy that it’s on the list. 2. 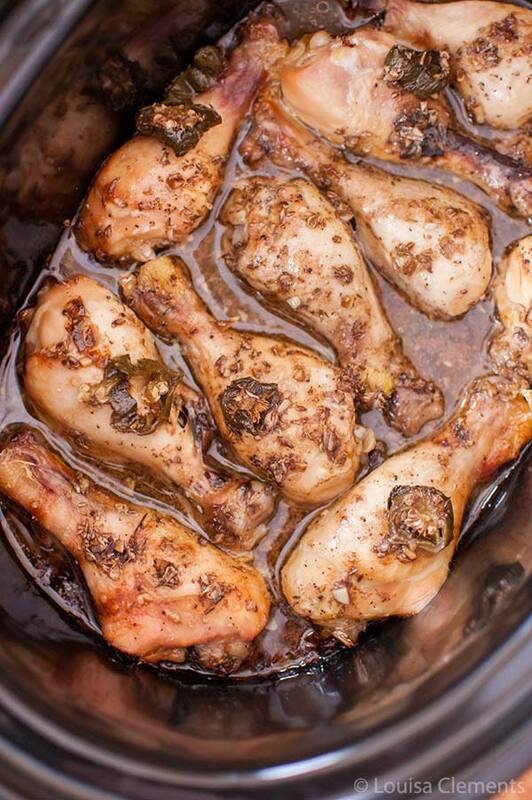 This is the only recipe from 2015 that made the list, my slow cooker balsamic jalapeno chicken legs are loaded with flavour and so easy. 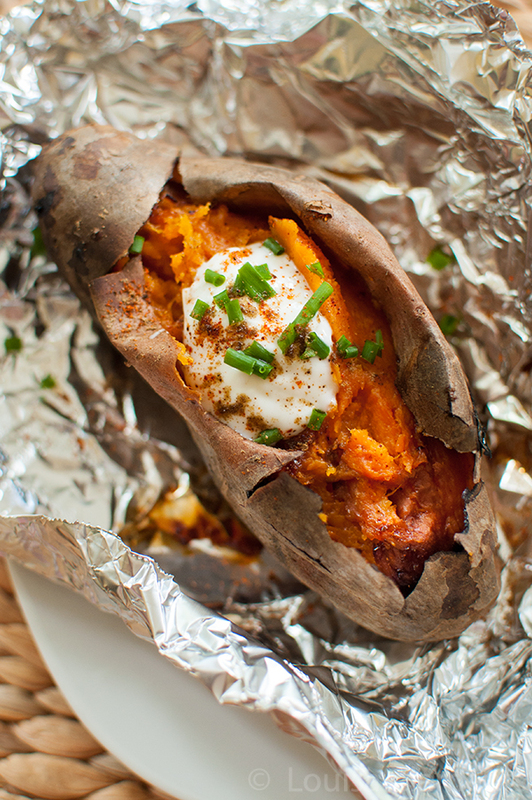 If you want to make one new recipe this year, make it this one. 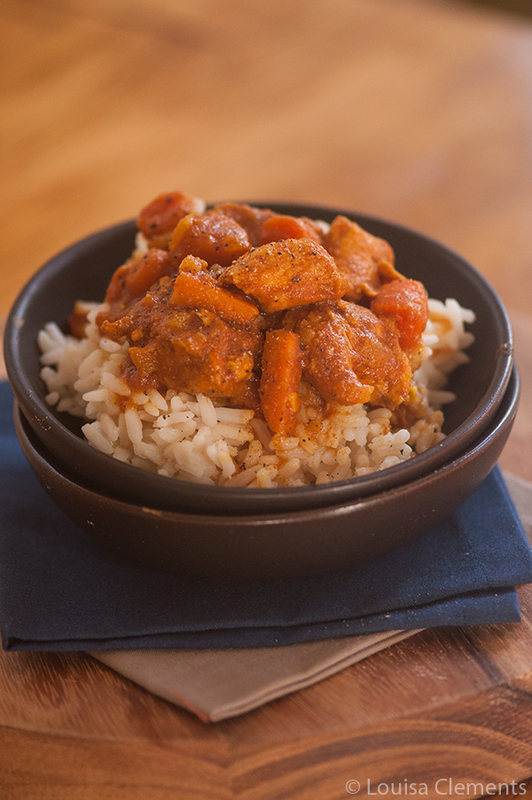 No surprise to see my slow cooker butter chicken as the top recipe, it was my number 1 recipe last year as well. 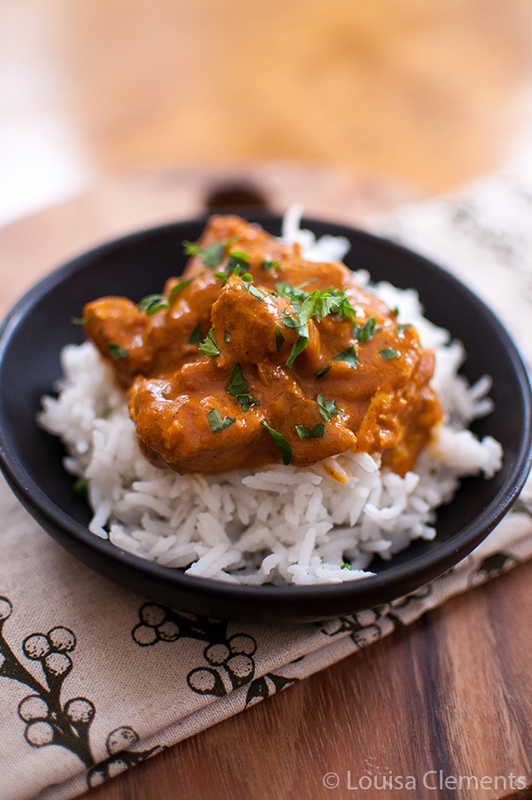 This is the perfect homemade butter chicken that cooks away all day in the slow cooker.